Until very recently it was possible to believe that we were living in a new world in which the economic problems of the past had little or no relevance. The subprime mortgage crisis of 2008, along with the subsequent ‘Great Recession’ and sovereign debt crisis, shattered this complacency. 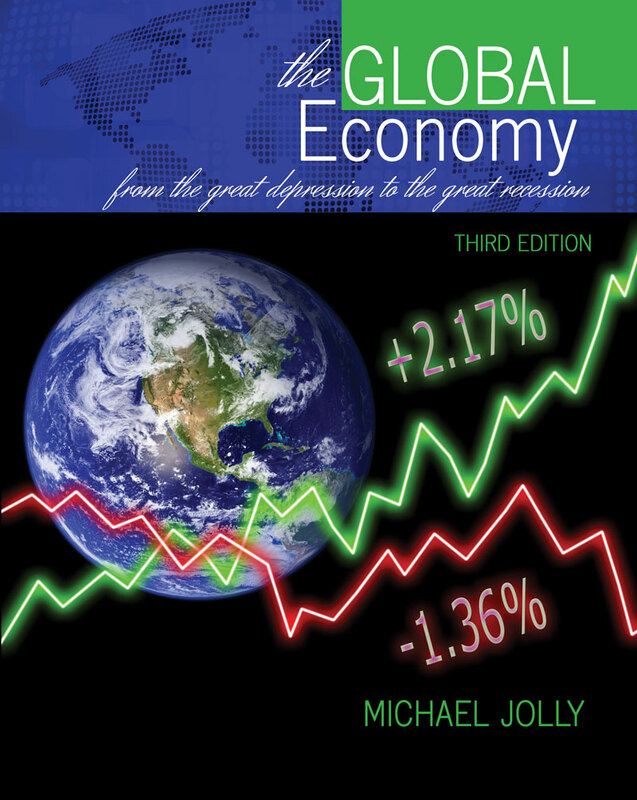 The Global Economy: From the Great Depression to the Great Recession examines the worrisome similarities between these two periods. By understanding how economic institutions developed, how the world economy has / and is still evolving, and through some familiarity with the similarities and differences between our current problems and the problems of the recent past, we gain a sense of perspective and some guidance as to the nature of the challenges facing the global economic system. Features an opening chapter that introduces some of the basic building blocks and terminology of international macroeconomics. Provides an historical account of the international economy between the two world wars with an emphasis on the causes and economic consequences of the Great Depression of the 1930s. Describes the Bretton Woods System of fixed exchange rates, which was in operation throughout the 1950s and 1960s, and the development of the international institutions that play such a prominent part in the international economy today. Describes and discusses some current and recent developments in the global economy, including international crises, regional trade agreements, the ‘BRICS’ emerging economies, and the ‘development states’ of East Asia. Michael Jolly received his PhD from the University of Toronto after receiving degrees from Auckland University and the London School of Economics. He currently teaches in the Department of Economics at Ryerson University in Toronto and has previously taught at the University of Saskatchewan in Saskatoon and Auckland University in New Zealand. His primary research interests are in international economics, economic history, and the Asian economies.